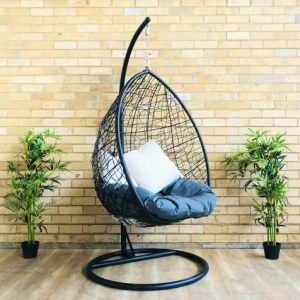 Our crescent moon inspired hammock looks stylish and is perfect for any outdoor space or sunroom. 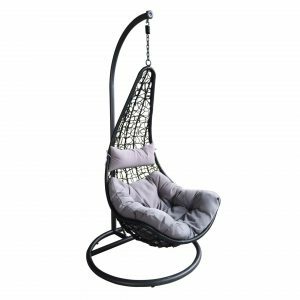 Full of character the criss-cross design provides a comfortable place to rest and relax. Rest your head back using the rectangular pillow and enjoy the convenience of a cushion that is set in place. Made from rattan we are Australia’s number one manufacturer of French provincial inspired furniture. We offer a 14 day return service, a secure website, Afterpay and free delivery all over Australia to major cities and towns including Melbourne, Canberra, Adelaide, Sydney and Brisbane.